Obituary for Patricia L. (Lamora) Pruitt | Kostanski Funeral Home, Inc.
Turners Falls- Patricia L. (Lemora) Pruitt, 72, of Prospect Street died Monday 4/23/18 at the Baystate Franklin Medical Center in Greenfield. She was born in Haverhill, MA on August 4, 1945, the daughter of Samuel and Mary (Dixon) Lemora. She attended local schools in Haverhill and was a graduate of Haverhill High School. She continued her education and received her Bachelor’s Degree in Greek from the University of Massachusetts Boston and then her Master of Fine Arts from Naropa University in Boulder, CO.
Patricia was a teacher at Boston College and a teacher and Dean of Bay State College. She was a selectman for the town of Montague from 2004-2010. As a poet, she published numerous books. Last fall her Full Moon at Sunset: Selected Poems was issued to great acclaim by Talisman Press. Among her survivors, Patricia leave her husband, Christopher Sawyer-Lauçanno ; two daughters, Sarah Pruitt and her husband Carsten Dahl of Greenfield and Jessica Pruitt of Turners Falls; four grandchildren, Imogene Pruitt-Spence, Felix & Eva Pruitt-Dahl, and Aisha Pruitt-Gonzalez; a sister, Nancy Cherry of Maple Falls, WA; a brother, Jeffrey Duchemin of Rome, GA; and several nieces and nephews. Besides her parents, Patricia was predeceased by a brother, Joseph Duchemin. Memorial contributions may be made to Doctors Without Borders USA, PO Box 5030, Hagerstown, MD, 21741-5030 or to the Southern Poverty Leadership Center, 400 Washington Ave, Montgomery, AL 36104. Arrangements are under the direction of the Kostanski Funeral Home. 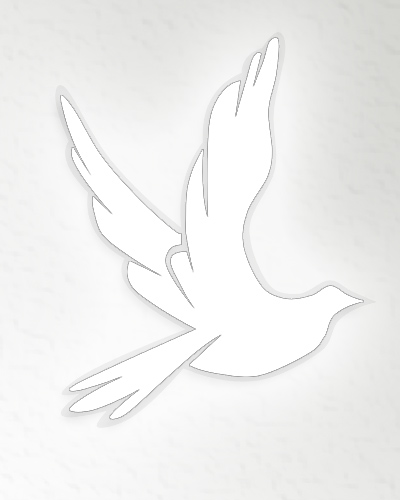 Sympathy message available at www.kostanskifuneralhome.com.